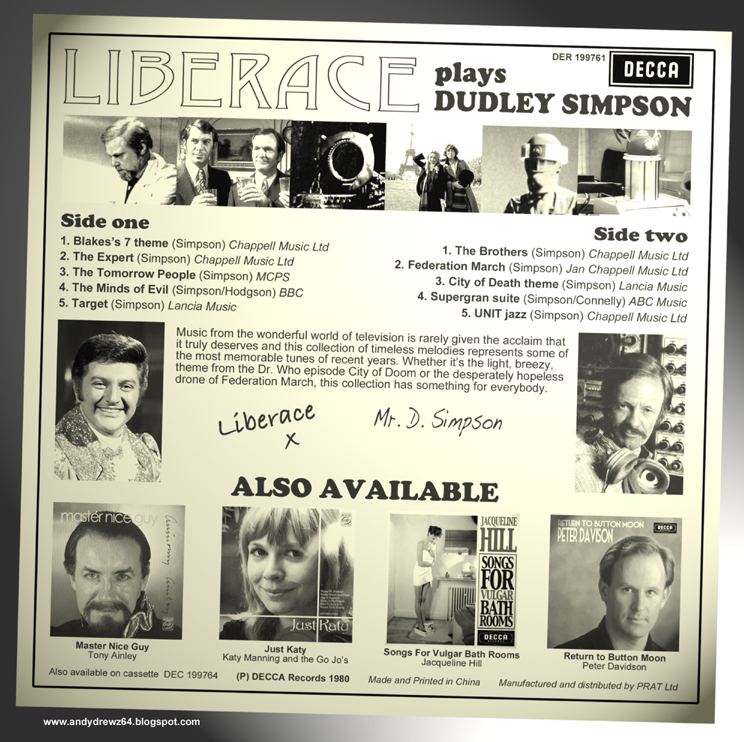 Let's hear it for Dudley Simpson - the music supremo who ruled the scales during 70s Doctor Who. 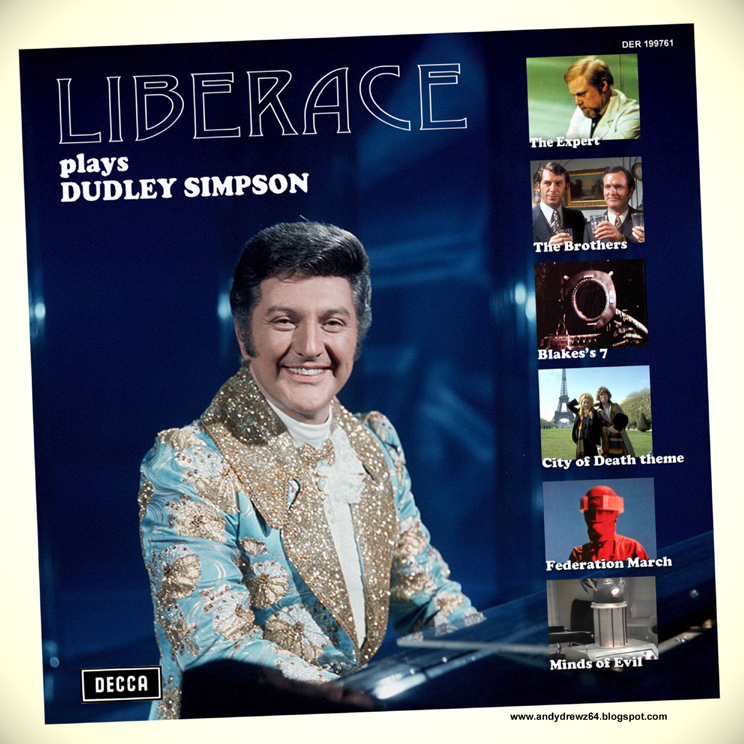 Liberace knew a good tune when he heard it. 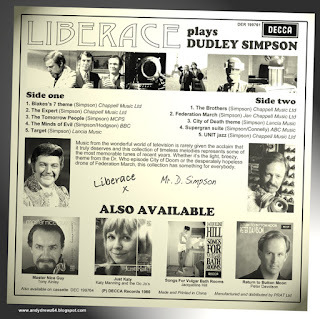 That's why he teamed up with the Australian composer to record a selection of the latter's more famous tunes. 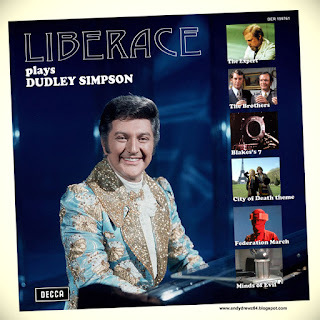 What's not know is why this splendid compilation was never really released. At all. Anywhere.